Improving customer experience to increase traffic, attract new visitors and engage existing users. Terra is a global digital media company and content producer across the US and Latin America. Its web portal (Terra.com) offers diverse content featuring Entertainment, Music, News and Sports to over a hundred million visitors per month. 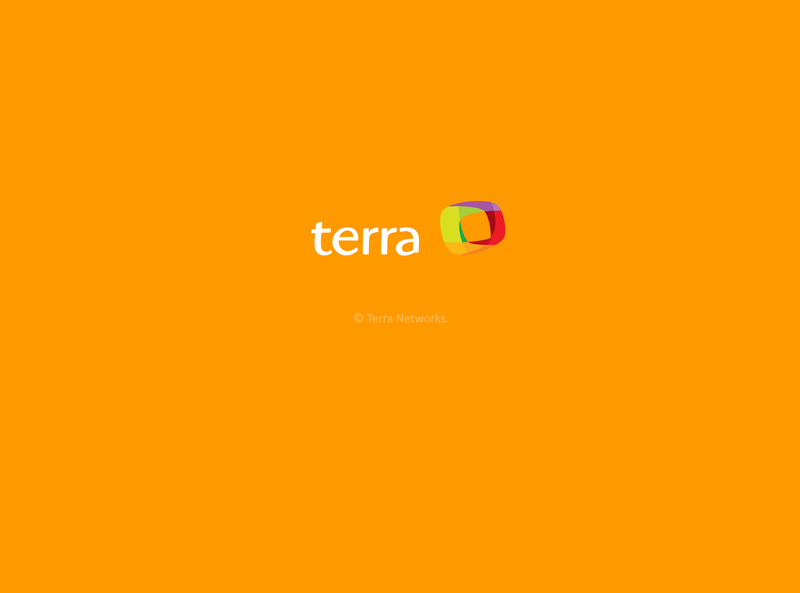 While working at Terra, I was responsible for designing and developing user-focused digital solutions driven by consumer insight and market analysis. The set of solutions included web based front-end applications, as well as user interface layouts for mobile devices.